So that's where my oil leak was coming from. 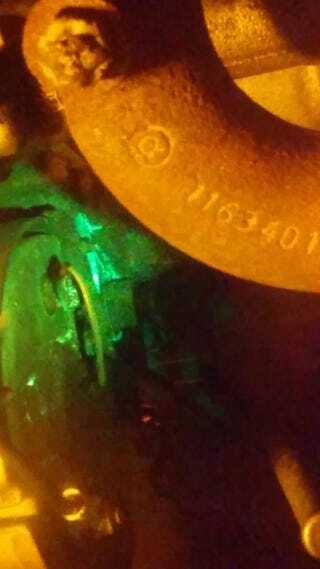 the lower oil passageway on the right side of the timing chain cover. I can say with utmost certainty that is not getting fixed anytime soon for a few simple reasons. 1. This is the only leak the alfa has, and we all know that for Italian cars one leak might as well be perfect. and 2. removing the timing chain cover involves removing the radiator AND the crank pully which has an absurdly bigly nut on it.